Purchased to replace cheaper ones as replaced 3 times in 2 years so decided to go for better quality. The difference was obvious straight out of the box, working well & very pleased. These wonderful lights give me â€˜freeâ€™ outside lighting as I live remotely, surrounded by fields. Easy to set up and work efficiently for many hours. Great solar lights, first night we tried them, I was amazed to see they were still glowing at 7 in the morning. They have even come on after a couple of very gloomy days. Just hope they stay this good. So delighted with my purchase. I am impressed with the solar charge capability as not every day is wall to wall sunshine and yet they faithfully glow brightly through the night until around 6am!! Super speedy delivery too. Would highly recommend. Can you deliver these to Spain as a gift for my daughter? 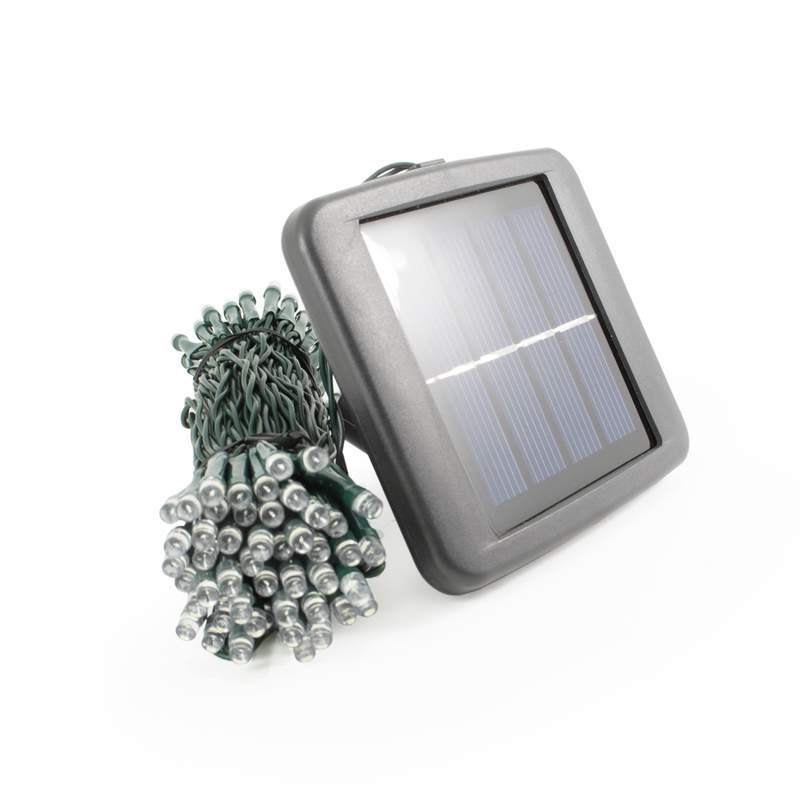 As she lives in Spain, there is plenty of sun for re-charging during the day even in Winter, so apart from the unnecessary usb recharging facility, what, if any, are the advantages of buying LUMIFY over ELAN lights please? I would probably use the cash saved to buy more sets of ELAN! Many thanks. These fairy lights are designed for outdoor use but are not designed for being submerged under water. 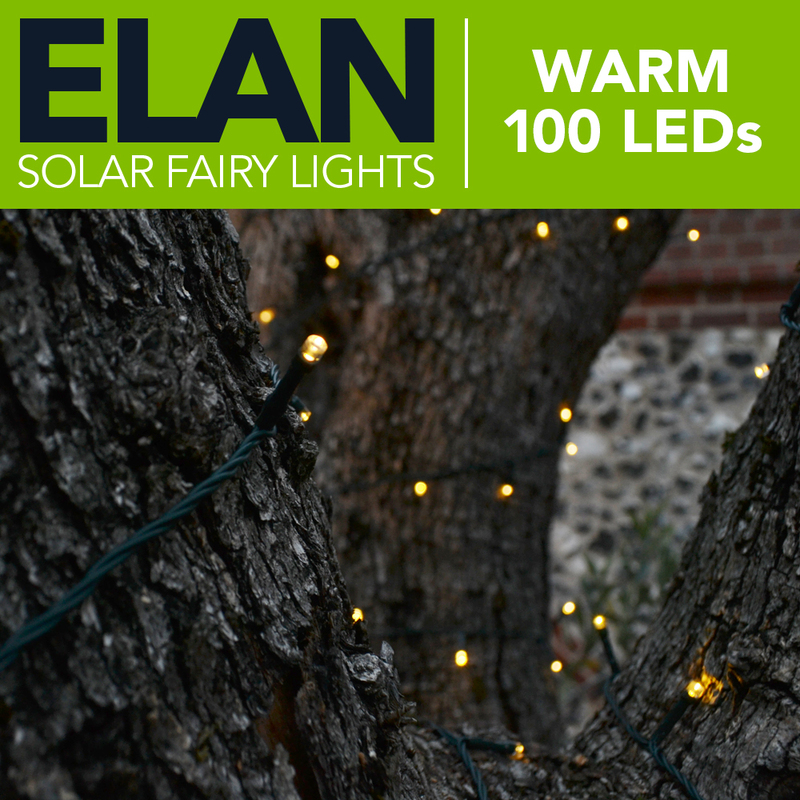 Many customers use our fairy ligths when camping. I can't think of any reason why canvas would be a problem as LED like the one if our fairy lights are very low energy.